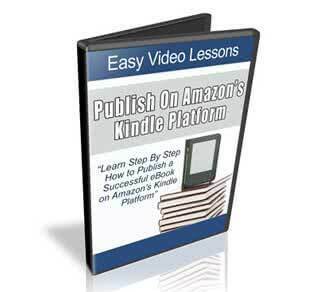 Learn how to publish on Amazon’s Kindle platform and bring your ebooks into the 21st century by publishing them in the hottest marketplace available! Bring your ebooks into the twenty first century by publishing them in the hottest marketplace available! Having a successful internet business requires you to constantly be looking for new marketing opportunities. After all, the more targeted eyes you get to your products the more sales you make. More sales of course means more money in your pocket. In the past your customers were people who were on their computers looking for information through search engines. They would come to your site and some would purchase your products if they were interested. This required that the person had some sort of computer literacy, and that they were comfortable paying for products from your website. Let’s face it – many people are bypassing your sales process because of these factors. Well here is some good news for you! You can now target the non-computer savvy customers. 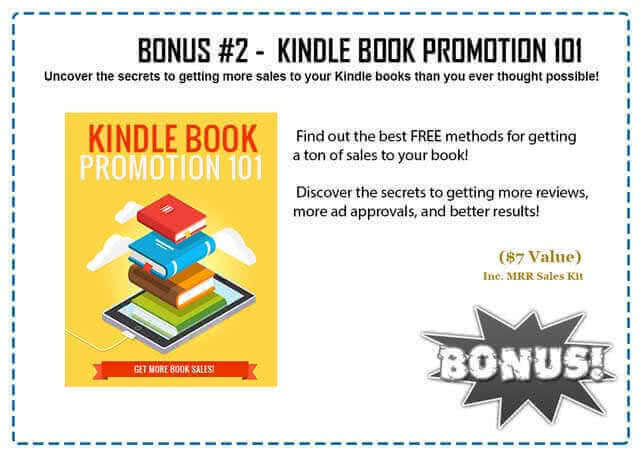 Publishing your ebook to the Amazon Kindle platform is free and will give you a whole new marketplace full of targeted prospects. These people are finding your product in a whole new way. They are using smart devices such as the Amazon Kindle reader, smart phones and tablets running the Kindle app. This is a great way to shop and people have no fear of using it! Amazon is now the biggest and most trusted online marketplace on the internet, so just having your book published on the Kindle site elicits automatic trust. You will overcome a major barrier by being listed here. As you can see there are good reasons for you to be listed on there. And the good news is it is free and I will show you exactly how t do it. Easy for anyone to get started. 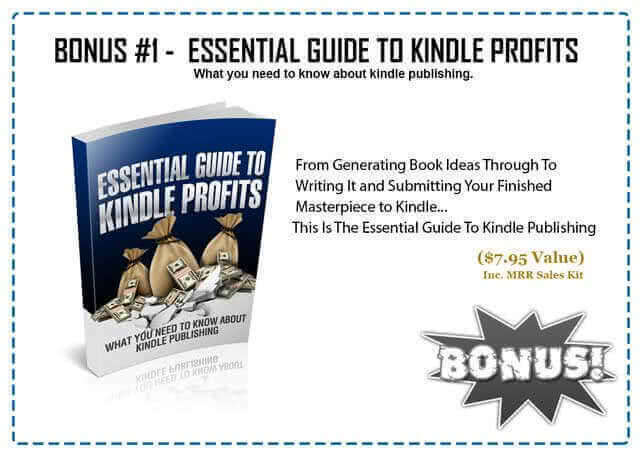 I will show you exactly how to publish a successful Kindle Ebook. 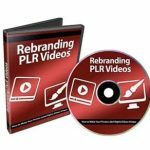 All you have to do is follow the simple instructions in my video series.